This has been my first experience with Welsh Whisky. The bottle was a secret santa gift straight from Wales. Sweet fruit capped with sea air like caramelized dates wrapped in bacon. What begins as a bitter dryness evaporates into a rich caramelized fruit. As a tried and true lover of Scotch, this Welsh beauty certainly turned my head. It was a great find and I would highly recommend to any Whisky lover with a sweet tooth. 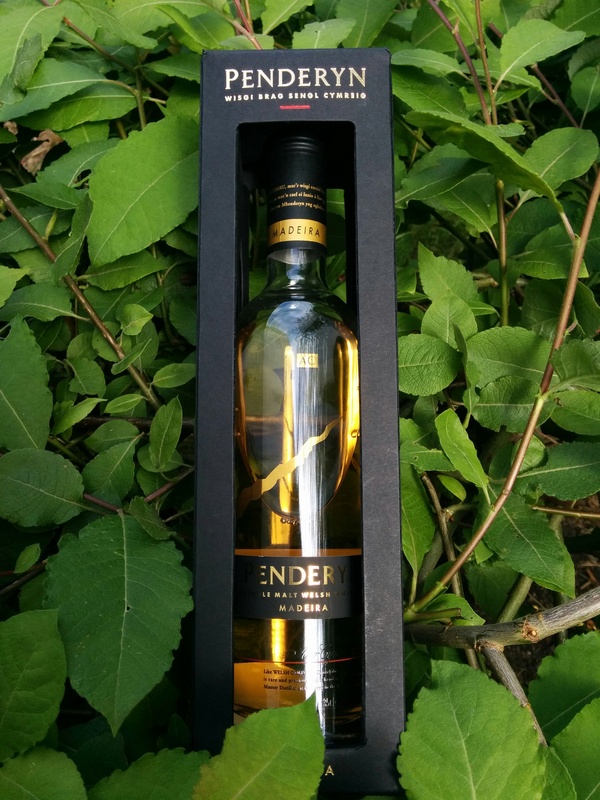 I am looking forward to sampling more from the Penderyn range. Very spritely and zesty. Fresh apples and kiwis and passion fruit. A bit of a synthetic perfume smell. Rubbing alcohol. Spicy and perfumey. A strange synthetic plasticy industrial licorice taste. Synthetic sweetners. Very fruity. Like eating a bowl of fruit gummies. Gummy worms. Some bitterness and tannins. Antiseptic cream. Pungent. This is quite an interesting dram. It’s got a lot of punch but the flavours do not seem to mix well together. It has this kind of industrial syntheticness to it that is hard to overlook. Definitely interesting to try but I am not sure I’d drink it often.